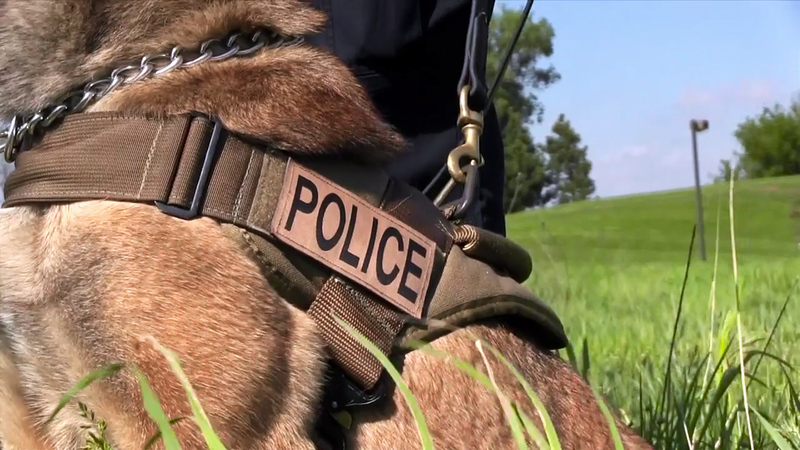 The Australian Border Force (ABF) has gifted five detector dogs to its Indonesian counterpart as part of a broader strategic programme of co-operation to better protect each country’s borders. 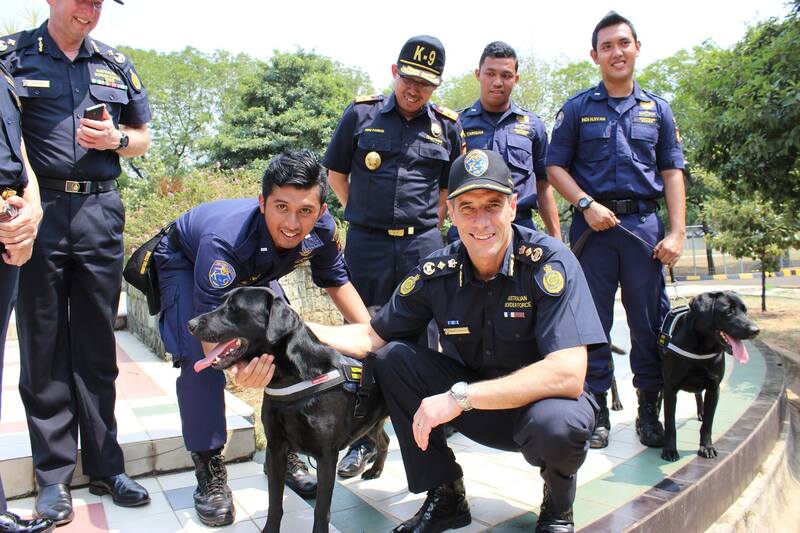 Australian Border Force Commissioner Roman Quaedvlieg is visiting Indonesia for meetings with partner agencies and formally presented the dogs to the Directorate General of Customs and Excise (DGCE) at a ceremony in Jakarta. 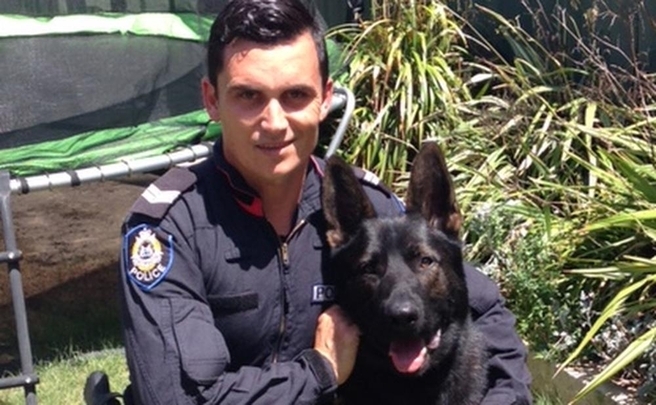 Police dog Storm bravely defended her handler as she was allegedly kicked and punched by a man in Perth’s northern suburbs — but she also sank the teeth into the offender. Storm did not sustain any visible injuries from the attack. The attack took place after officers attempted to stop a white Volkswagen Golf that was travelling on Beaufort Street, Inglewood, about 12.50am on Friday. Police followed the driver through Inglewood, Mount Lawley and Maylands losing sight of the vehicle on Coode Street. Storm was deployed to search nearby residences after the vehicle was found abandoned on Central Avenue. 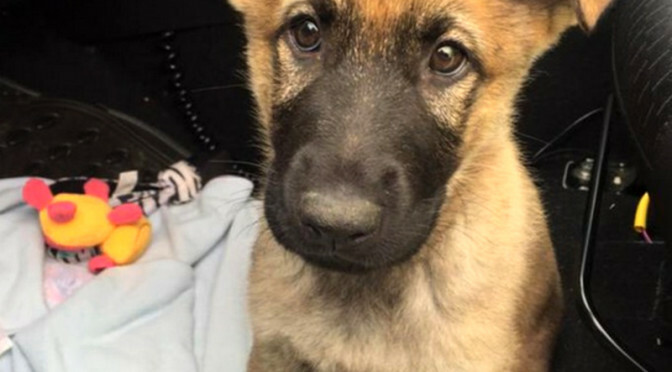 One of the smallest members of the Gloucestershire Police force has discovered arguably one of the biggest hauls of the year after sniffing out £25,000 in the Forest of Dean. 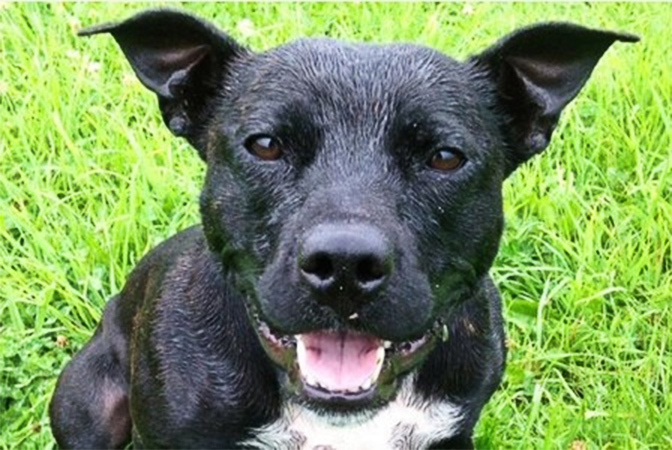 It was all in a day’s work for staffie police dog Stella after being recruited to take part in a raid with police officers and Gloucestershire Trading Standard officers at a home in . She was clearly on top form today as it didn’t take her long to find the large bundle of cash in a bedroom of the house. Read more in Gloucester Citizen. 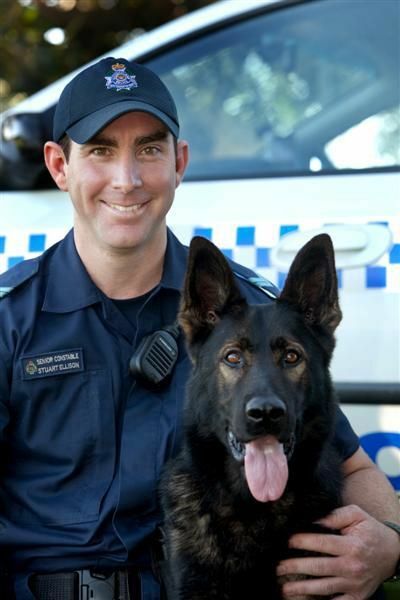 A person and their dog share a unique bond and in the Queensland police squad that bond is stronger than most. 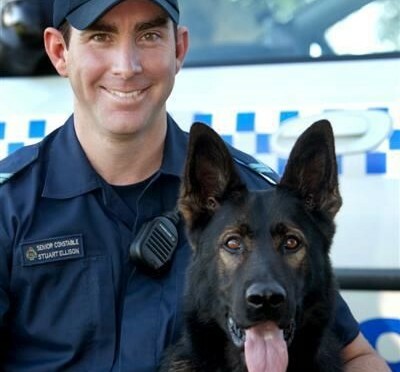 The Queensland police dog squad began in 1972 and has grown to include 68 general purpose dogs, 11 drug detection dogs and five explosive operations dogs, all trained to help police with work they cannot do alone. 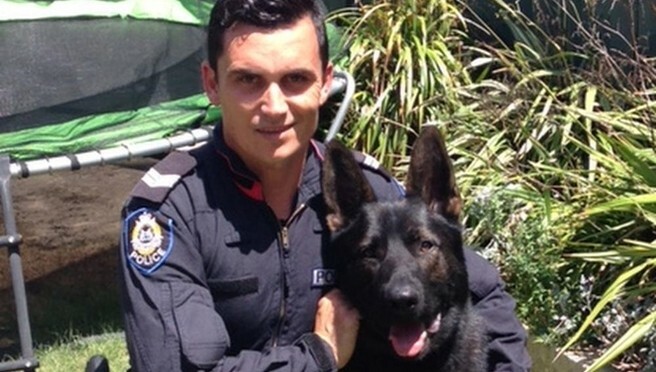 There are dog squads in every major town from Cairns to Brisbane, where 17 dogs work around the clock. 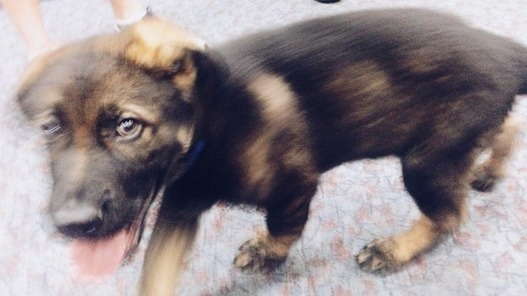 It is all a bit of fun for the general purpose dogs, who Snr Const. Purvey says have absolutely no fear. 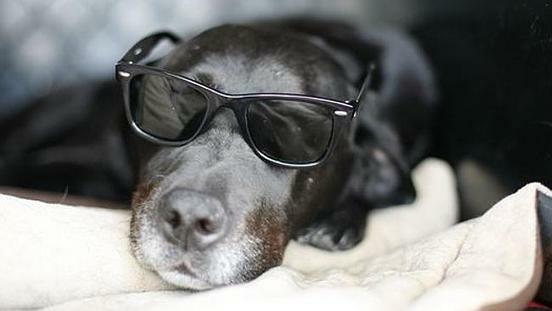 “As much as the bad guy is scared, they are just chasing him because it is a game (for the dog),” he said. Those that don’t make the cut are given away for free. You had better get on that wait list now though. It is already 200 dog-lovers strong. 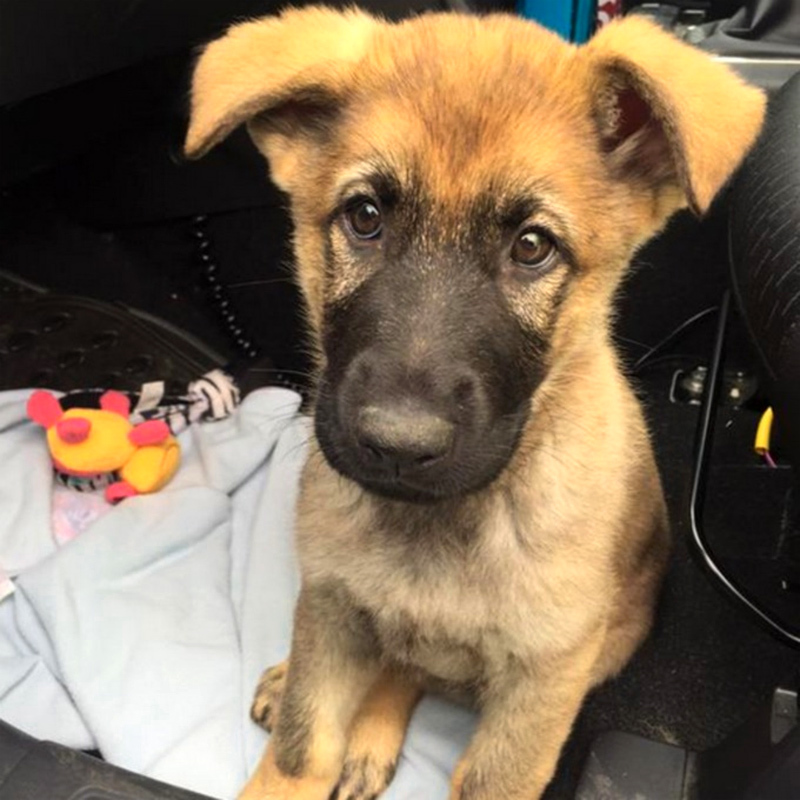 A nine week old German Shepherd puppy has joined the Bedfordshire, Cambridgeshire and Hertfordshire Police Dog Unit – and is taking is first steps towards becoming a police dog. Part of this process includes finding out how the dog reacts to certain situations and potential obstacles, such as open staircases and reflective surfaces. 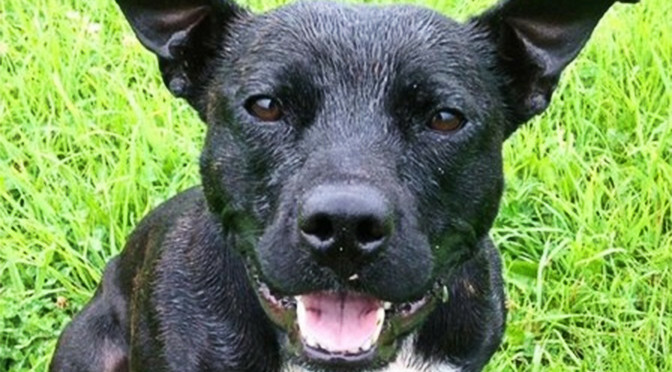 There is also a large focus on getting the dog to socialise and encouraging the pup the play is also high on the agenda. A new federal law that institutes a maximum jail sentence of five years for anyone convicted of intentionally killing a police dog or service animal is now in effect. On Thursday, Tim Uppal, the federal minister of state for multiculturalism, met with Edmonton police officers to mark the enactment of Quanto’s Law. 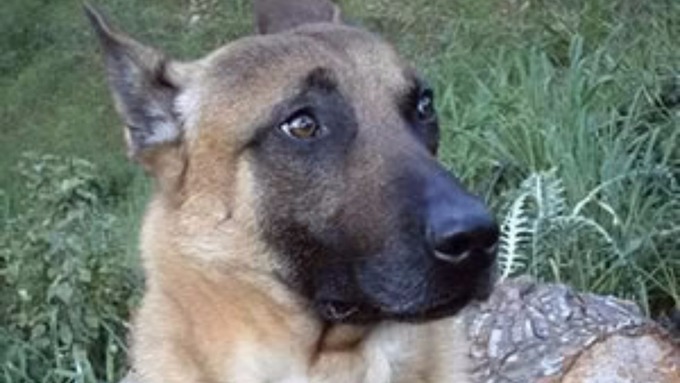 The law was named for Edmonton police dog Quanto, who was fatally stabbed in the RCMP headquarters parking lot while he was helping to apprehend a fleeing suspect nearly two years ago. Paul Joseph Vukmanich was sentenced to 26 months after pleading guilty to six charges, including one for killing the dog. At the time, the only charge that could be laid relating to the death of Quanto was animal cruelty, accounting for 18 months of the total sentence. The sentencing prompted heated discussion Canada-wide about the need to send a strong message to those who would hurt a service animal. In 2014, the federal Conservatives brought forward Bill C-35; the Justice for Animals in Service Act, and passed the legislation creating a specific charge for harming service animals, including police dogs, horses, and other service animals.